Greetings all. 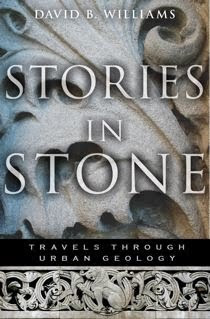 My new book Stories in Stone: Travels Through Urban Geology has now been out for about seven weeks. 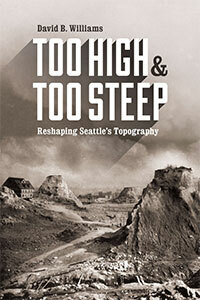 It has been exciting to see the response to it from friends, colleagues, fellow geologists, and people I don’t know. One response I did get was the suggestion of putting together a blog book tour, where I visit with other bloggers and discuss my book. In that light, I wanted to send out an advance notice that my tour will start next week. My first stop will be at Clastic Detritus on Tuesday, August 18. Brian Romans has been kind enough to also give advance warning of the tour with his post today. 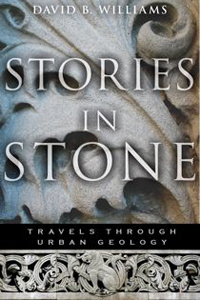 He will also post a review of Stories in Stone on August 17, followed by our Q&A on Tuesday. From Brian and his sedimentary focus, I turn on August 19 to architecture with John Hill’s A Daily Dose of Architecture. John sent me links to a variety of buildings that use stone and asked for my commentary on them. I end the week, August 21, at my friend Lyanda Lynn Haupt’s The Tangled Nest. 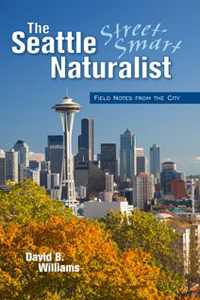 I will be writing a post for her tying together our interest in being urban naturalists, a topic she writes about in her wonderful new book, The Crow Planet. 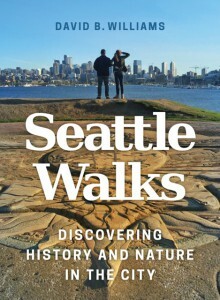 On Monday, August 24, I return to geology with a Q&A on Brian Switek’s Laelaps. 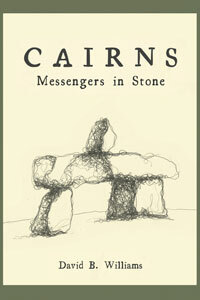 Brian has also kindly posted a review of Stories in Stone. Two days later, August 26, you can hear my interview with Michael Bradbury, the driving force behind the web site Real Science. During a 45-minute-long interview we chat about deep time, granite countertops and radiation, and whether science influences the use of building stone. You will have to listen to find out the exciting answer! At the end of the week, August 28, I head to Gina Hagler’s blog, Synthesis. Given Gina’s focus on looking at everything from sports to birds to writing, I am sure our discussion will be engaging. Next, I head (well virtually) across the Atlantic on August 31 to Michael Welland’s Through the Sandglass. A fellow author, Michael has written the well-received Sand: The Never Ending Story. And finally, to end the tour, on September 2 I get to bring together two passions of mine, bicycling and stone, on Tom Furtwangler’s colorful and ever enjoyable bikejuju. Please feel free to hop in at any time and join the discussion. I look forward to hearing from others. 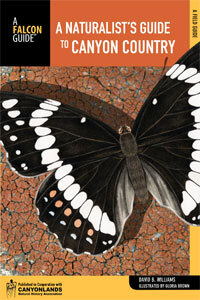 You wrote such a gneiss book, I'm looking forward to having you stop by my blog! I'm sure your post will rock. Mostly people stop by my blog looking for cleavage, so you won't disappoint even if you just cobble together a few stories (though maybe you have something boulder planned…). This is great – having a book tour on the web. 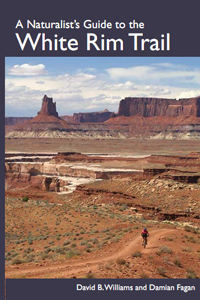 I first read about it at Clastic Detritus, but didn't realize it was a tour via several blogs until I read about it again at Through the Sandglass. I think it's a very neat idea. I feel I found something really makde me exciting.I feel we are really been connected, and have a person really know stone. We always try to find better way to present our products to our clints, and to acheive what they design, dream about . You are the person is telling them all. I can not wait to have one of your book!